Over 87% doctoral candidates have reported the inability to perform the Statistical Analysis which includes extensive use of mathematical software to perform statistical tests. It is the most crucial part of a dissertation as it defines the significance of your work. Statistics is considered as a never-ending maze without which your ideas will never reach results. Have you also been struggling with the statistical analysis too? If yes, then you have found the right place. In Hurry? Get an instant quote from us for dissertation statistics help in UK! Regent Statistics offers comprehensive statistic consulting for PhD and Masters Candidates. 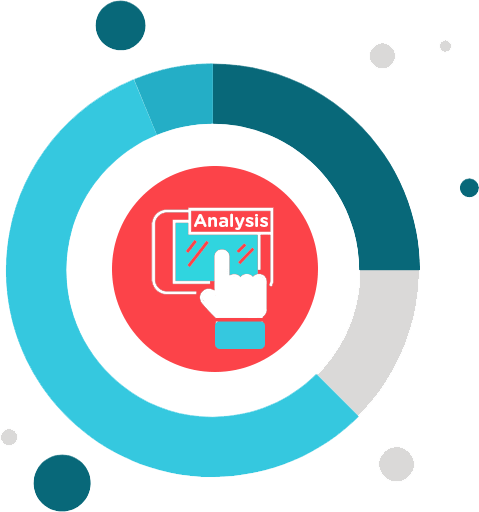 We are considered to be the prominent consulting firm for candidates seeking PhD Thesis Statistics help in UK for Data analysis Research work. We offer comprehensive statistic consulting for PhD and Masters Candidates. View some of our eminent services. Achieving 100% client satisfaction is our prime motto and our statisticians aim at doing so. Regent Statistics assists candidates throughout the statistical analysis process which starts from managing the data to the final interpretation of the data to use at the conclusion stage and it includes finding of results from collected data through the use of applicable methods and statistical tools. With an average experience of 7 years, our statistician can perform any qualitative and quantitative analysis regardless of the level of complexity. We have never turned down a project because of the complexity level. Our statistical assistance attracts the candidates from top universities such as University of Warwick, University of Manchester, University of Exeter, Oxford and many more. Our statisticians have the experience and expertise working on a wide range of topics which includes Management (Finance, Marketing, and Consumer Behavior), Medical Sciences (Life Sciences, Pharmacy, and Biology), Social Sciences, Economics, Psychology, Data Mining, Engineering, Environmental Science, History, Education Practices and many more. We aim to get expected result while working closely on the guidelines provided by you. Our statisticians are expert in generating the most customized and personalized data analysis chapter. Our statisticians take pride in their ability to produce expected results and explain the complex concepts in statistics. We aim to deliver your analysis work within 4-5 business days, however, we have a provision to meet to even more stringent deadline. Wondering, How To Get Your Work Done? Regent Statistics understands the necessity and importance of confidentiality. We work on a non-disclosure agreement with our clients to ensure that any of their personal and research work details will not be shared with any one. Your details are completely confidential with us.